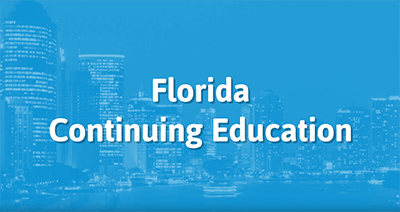 This course will provide 19 hours of Continuing Education! This course applies to General Lines (2-20, 20-44, 4-40, 4-42 & 2-33) Insurance Producers. In this class, you'll review dwelling and homeowners' policies, business owners' policies and commercial coverage policies. We'll also take a look at renters' insurance, condominium insurance, and toxic mold.